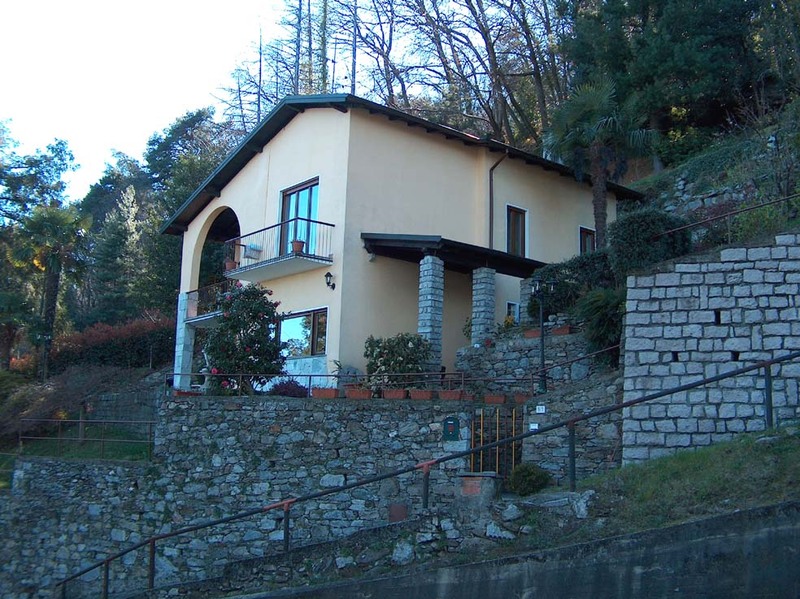 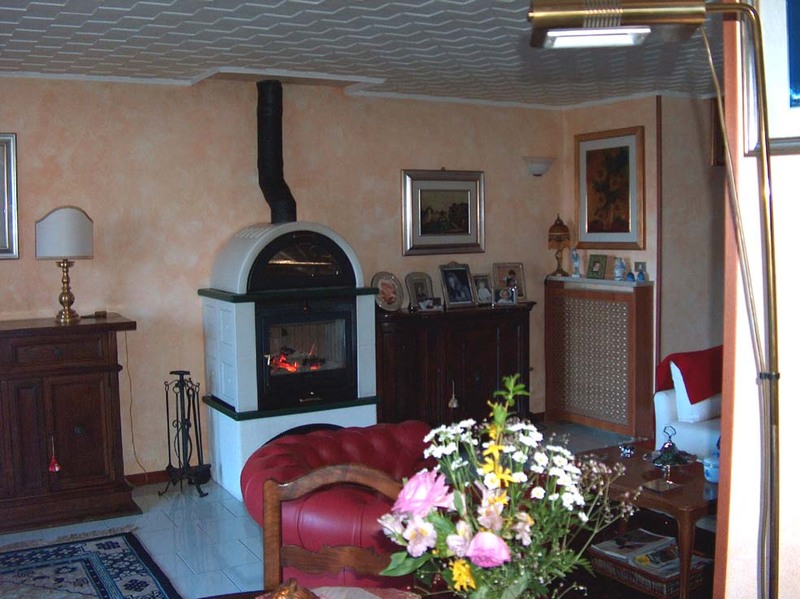 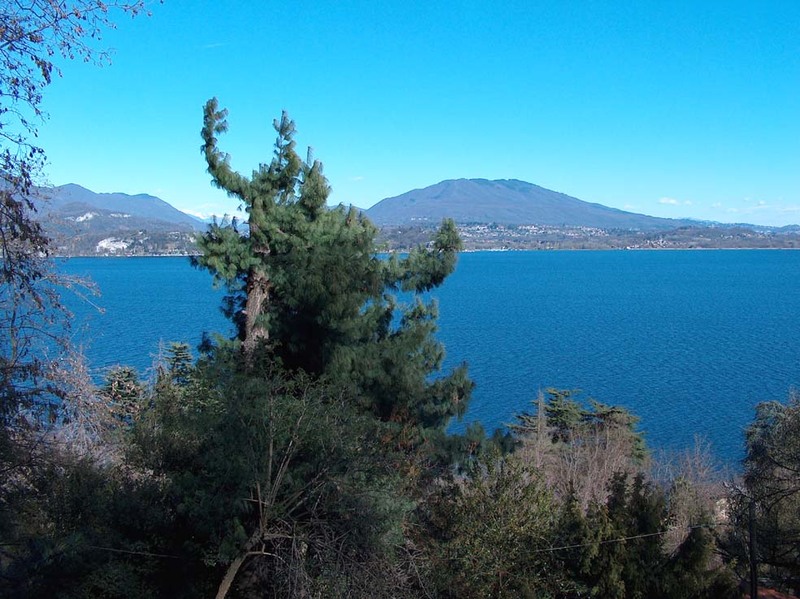 Lake Maggiore, independent villa of approximately 200 sqm with beautiful lake views in a quiet area surrounded by greenery and recently completely restored, Belgirate. 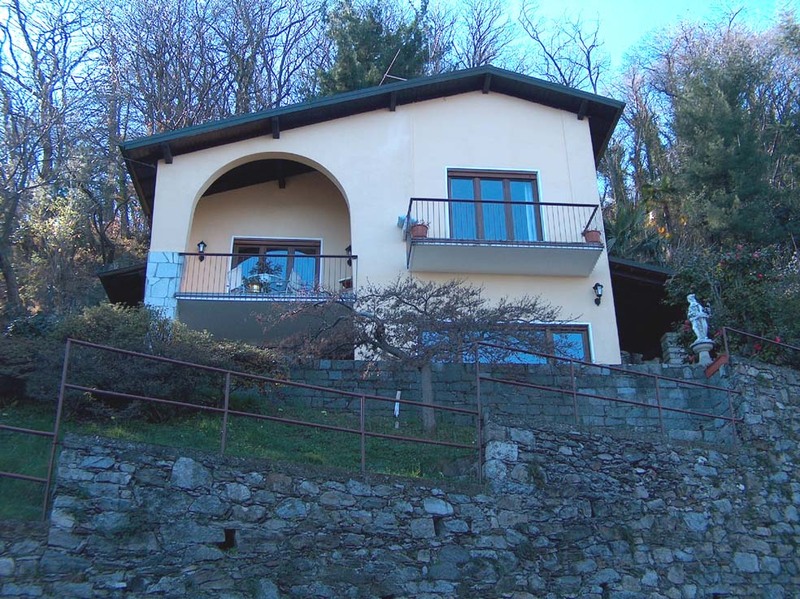 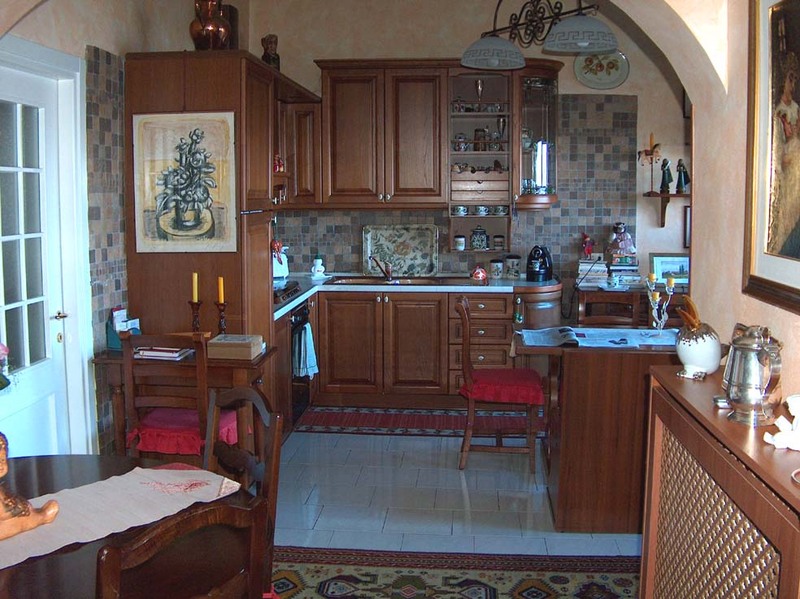 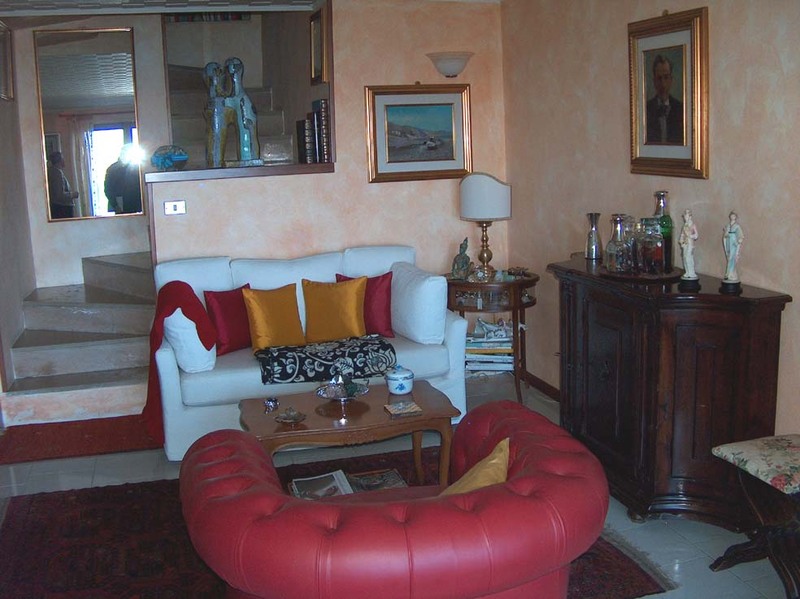 The property is laid out over two levels consisting of a large living room with fireplace, kitchen, study, three bedrooms with three bathrooms, large terrace with amazing lake views. 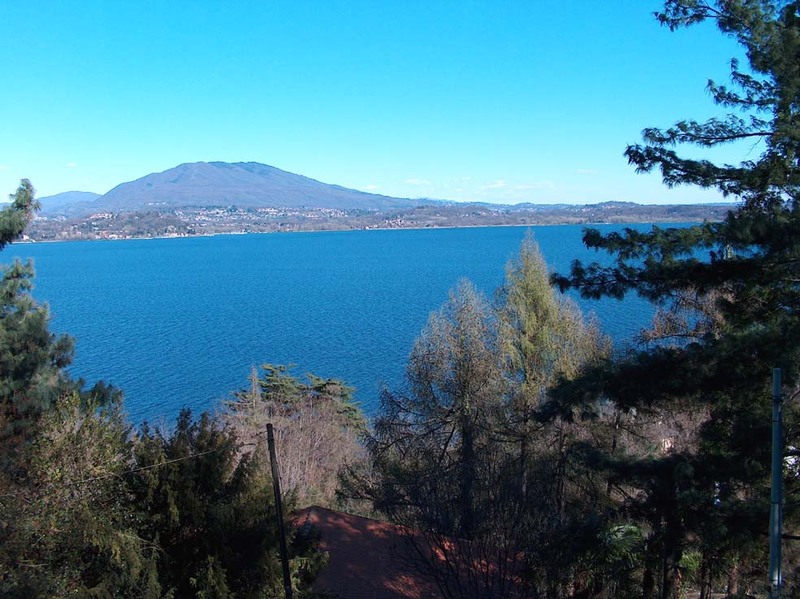 Surrounding land of approximately 2,000 sqm.